Avions Marcel Dassault is a French aircraft manufacturer that specializes in high-performance military fighters (Mirage, Rafale) and high-end business jets (Falcon). 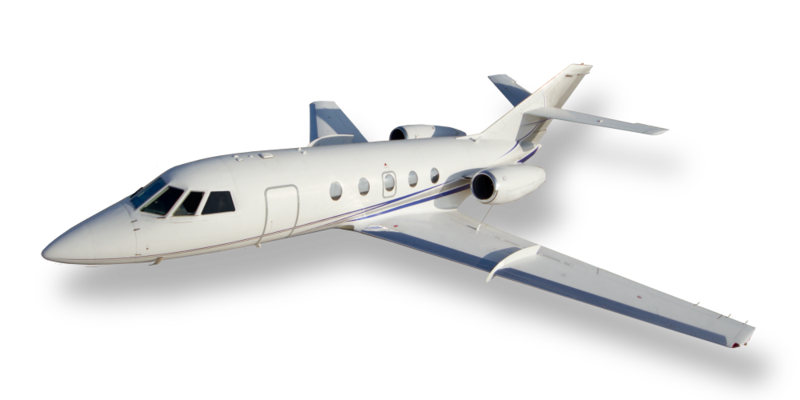 The Falcon 20 is the mid-sized member of the Falcon jet family which also includes the 10, 200, 50, 900, 2000, and 7X. Dassault touts that each of one of their Falcon aircraft is “engineered with passion” and it truly shows. The Dassault Falcon 20F5-BR has one of the largest cabins in the mid-size class and it is truly comparable to the cabins of the new super mid-size class. The aircraft features an Auxiliary Power Unit (APU) for ground heating and cooling, double-club configured, full-size seating for 8 passengers and an airline-style enclosed lavatory.